If you've been hunting with grandpa's old rifle... it's time for an upgrade. 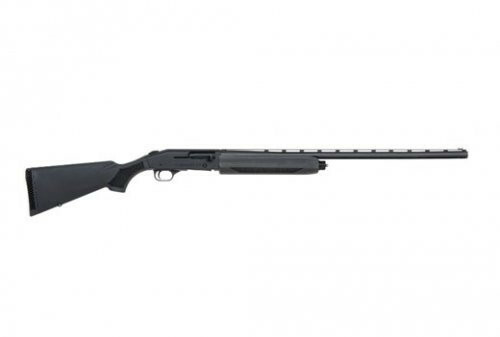 The Mossberg 4X4 Classic isn't flashy, but it is durable, accurate and incredibly affordable. 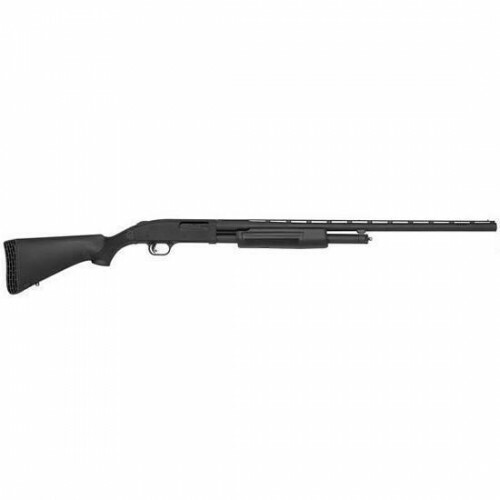 Its synthetic stock is built tough for taking on rough terrain and is perfect for hunting in less-than-ideal weather conditions. 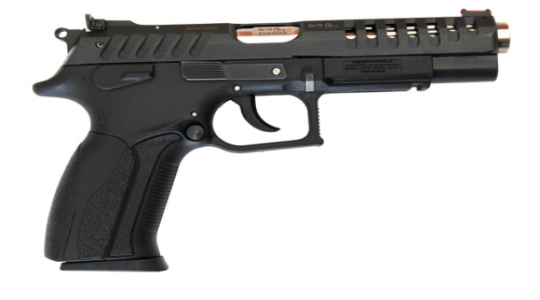 A fluted barrel and adjustable LBA trigger ensure topnotch dependability and long-range accuracy. Many other bolt action rifles may catch your eye, but feature to feature, the Mossberg 4X4 Classic is a step above and will put you on target every time you pull the trigger.